When life hands you lemons, make lemon bars! We are passionate about the art of fresh, local produce. 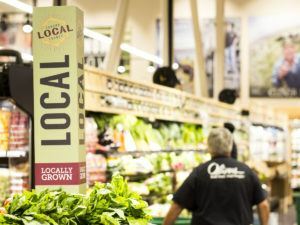 Unlike other stores, we carry a full line of both organic and conventional produce to guarantee you the widest selection, being the first to market whenever we can. When you visit us be sure to look for our line of in-house, hand cut, conventional and organic fruits and veggies – they’re perfect to throw in a smoothie or as a snack on the go! We also have house made stir-fry kits, kebab kits, fresh squeezed orange juice and more. In search of the perfect topping to your salad? Come grab some of our house made salad dressings! Want Sonoma County-grown organic mushrooms? We have those. Seeking out unique, hard-to-find produce like dragon fruit, kumquats or Buddha’s hand? We have those too! We’re passionate about produce and hope you are too! Oliver’s Market founder and president Steve Maass began his grocery career operating a collection of successful produce stands in the Bay Area, so we like to say that our “roots” lie in fresh produce. Steve has made sure the employees who work in our Produce Department are as knowledgeable and experienced as can be. If you find something new that you want to try, just ask one of Produce Clerks to cut it up and give you a taste. They can help you pick the best and freshest, that way you can be confident in what you take home. 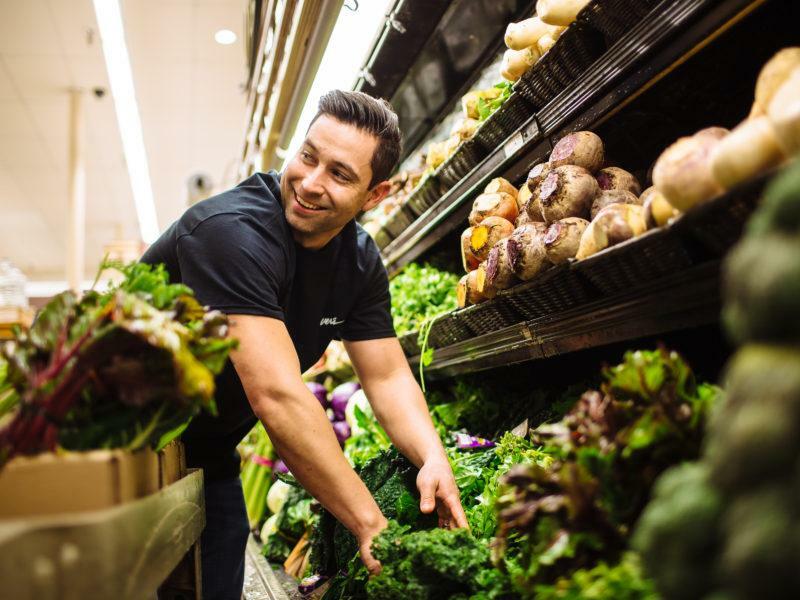 Michael Peterson, our Produce Coordinator, has developed relationships with farms all over Sonoma County to bring you the finest fruits and veggies he can find – that’s why we’ve been named Best Place to Buy Produce in 2016 & 2017 by the Press Democrat. 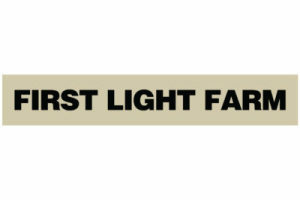 We strive to bring you produce sourced from local Sonoma County farms as often as possible and partner with F.E.E.D. Sonoma to bring you the cream of the crop produce available. F.E.E.D. 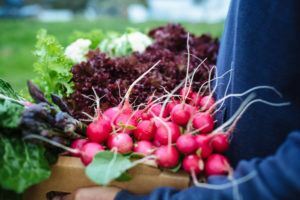 Sonoma helps small, local farms connect with buyers in retail and commercial markets to ensure that their bounty of crops do not go to waste. 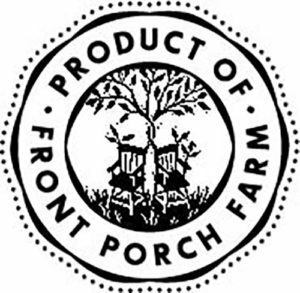 New Family Farm, Devoto Gardens, Front Porch Farm and Coastal Hill Farm are just a few of the many Sonoma County farms we receive produce from through F.E.E.D. Sonoma. We love feeling good about the produce we carry and knowing that is supports small, local farms in our county. Celebrate Spring with deliciously sweet organic berries at incredible prices! Choose from Strawberries, Blueberries, Blackberries and Raspberries. Mike grew up in Santa Rosa and joined Oliver’s in 1999 as a Produce Clerk. He was promoted to Produce Manager in 2007 and Produce Coordinator in 2015. 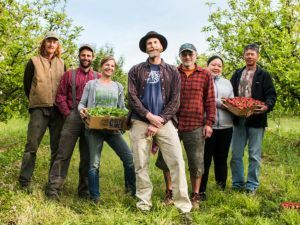 He is passionate about building a local, sustainable food system by working with farms and partners like F.E.E.D. Sonoma to carry the finest local produce. Mike earned his AA degree at Santa Rosa Junior College.